I have had just under fifty of #21108 listed for about a year now. No movement. Then just this weekend, eight of them sold. Strange. the Moving sale continues. 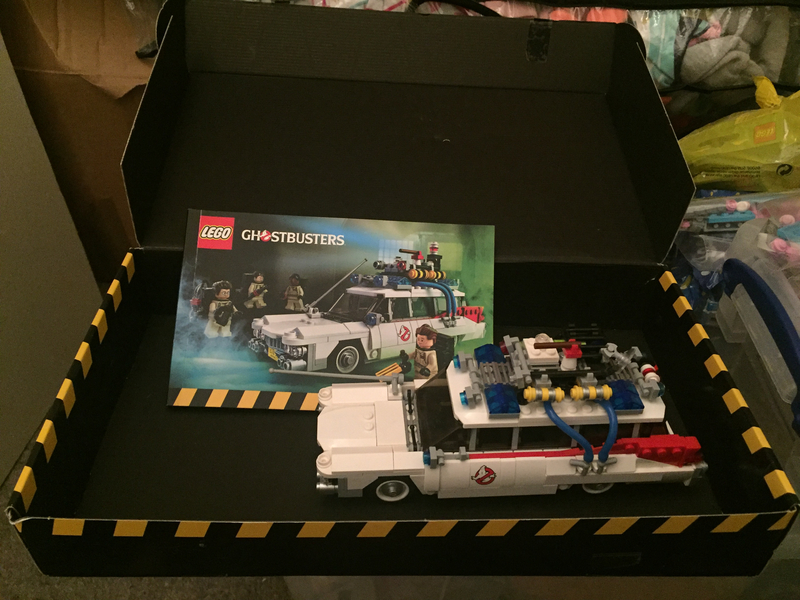 Ecto-1 only, with instructions.